1. What Products Do You Provide? 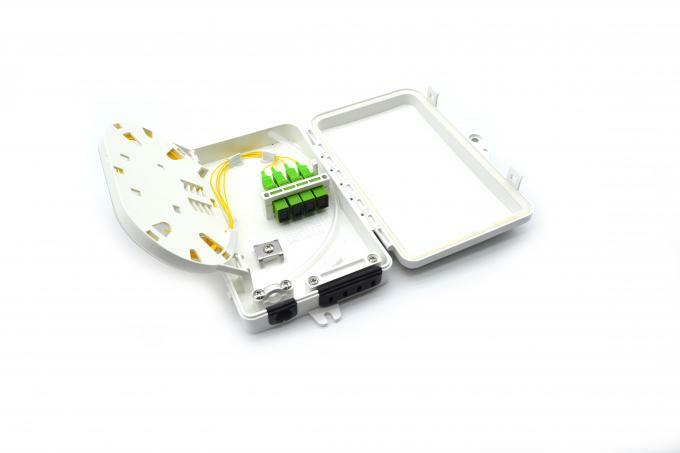 Our main products for FTTH include fiber optic patch panels, fiber optic distribution boxes, fiber optic splicing closures, PON boxes, street cabinets, patch cords/pigtails, fiber optic adapters/connectors and PLC splitters. 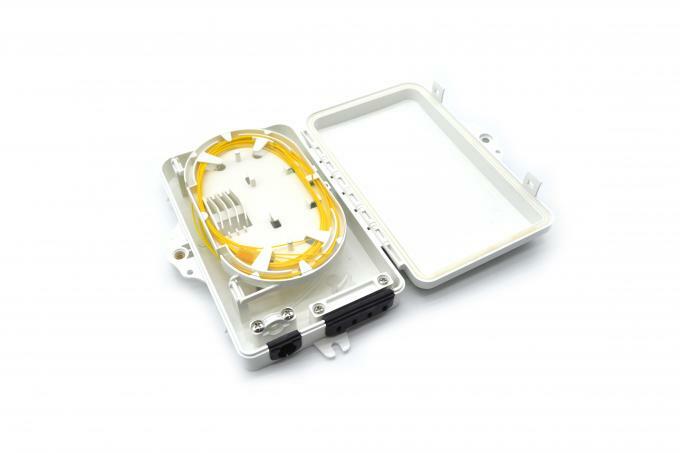 We also copper network products: terminal block, patch panel, distribution box and cross connection cabinet etc. 2. 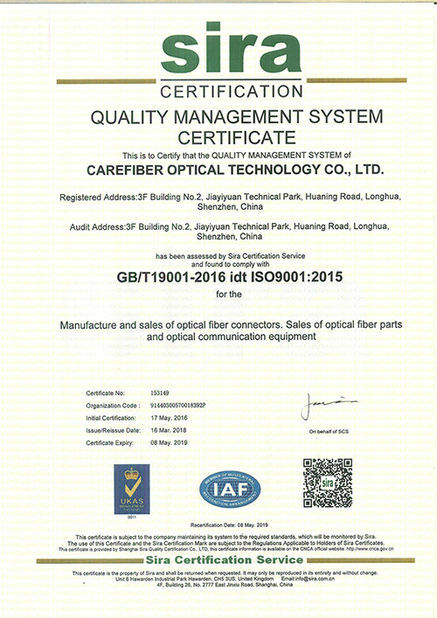 How to Guarantee Your Product Quality? 3. What Kind of Package Will You Offer? 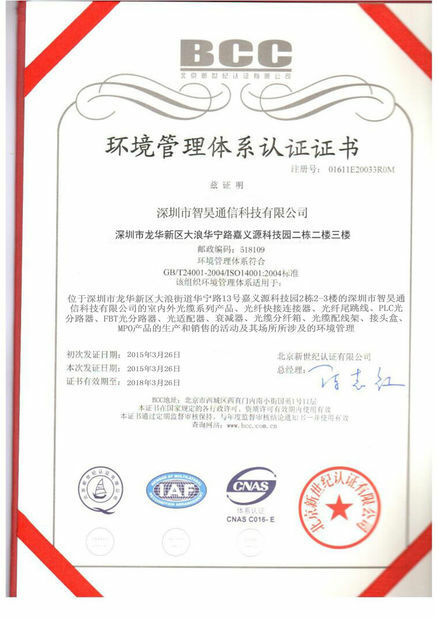 The method of package depends on customers'requirement, such as packed in plastic bags, wooden box,etc. 4. What Service Can You Offer? (1). We can offer a discount depending on the quantity ordered. (2). Other services depend on customers'requirements. (3). We also accept OEM manufacturer - print customer's logo on product free. 5. What Action Will You Take if There Are Some Product Problems? If there are defective ones in the batch of products during the guarantee period, we will send new with new order for small quantity. For defective batch products, we will repair them and resend them to you or we can discuss the solution including re-call according to real situation.